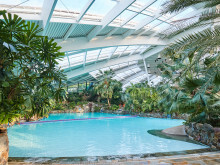 Center Parcs have joined up with train operator First Capital Connect to provide fast and easy environmental and affordable transport solutions for guests to the new Village; Woburn Forest in Bedfordshire. 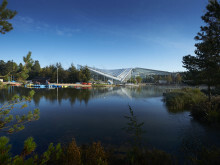 It is hoped that many families, particularly from London, will choose to travel to the new Center Parcs using the First Capital Connect service from London St Pancras. 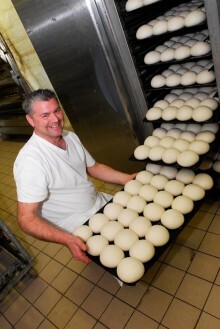 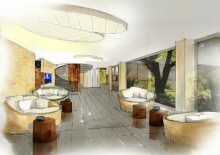 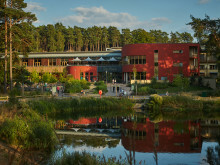 Center Parcs has revealed that the Hotel, with 75 rooms, at Woburn Forest is now complete. 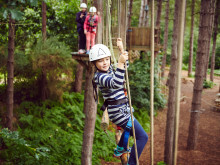 With the opening of its fifth Village, Woburn Forest just around the corner, Center Parcs have donated £85,000 towards the creation of a new woodland in the nearby Forest of Marston Vale. 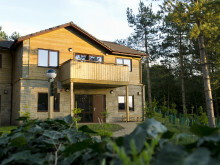 These funds are helping to ensure the successful establishment of “Folly Wood”, a new woodland of thousands of native trees to the south of Lidlington Village. 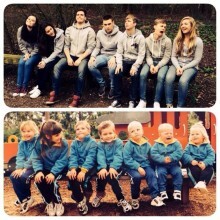 Hullbridge couple, Jean and Roy Sutton, have been visiting Center Parcs every year for the past 22 years. 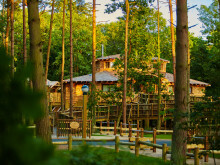 They originally visited in 1992 with their first granddaughter Lilli, aged just six months, and have continued visiting with their ever-growing family over the years.